Singles draw has been made for the Rolex Monte-Carlo Masters, the first of three ATP Masters 1000 events played on clay. Novak is a top seed and has a first-round BYE. He will open his 2019 clay-court season against world no.40 Philipp Kohlschreiber (GER, 8-2 H2H). Defending champion and 11-time titlist Rafael Nadal (ESP, 2) is in the bottom half of the draw, as well as Alexander Zverev (GER, 3), Kei Nishikori (JPN, 5) and Marin Cilic (CRO, 7), and Novak can’t meet them before the final. The tournament begins on Sunday, April 14, and will be played until April 21. 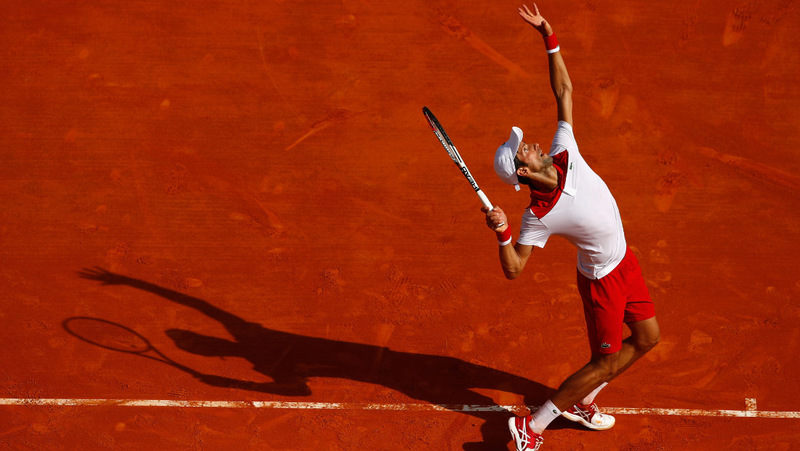 Novak won the Rolex Monte-Carlo Masters title twice, in 2013 and 2015. Last year, he lost to Dominic Thiem in the third round (7-6, 2-6, 3-6). This will be his 13th appearance at the Monte Carlo Country Club (32-10 record). Nole partnered his brother Marko in doubles. They lost to Colombian no.4 seeds Juan Sebastian Cabal and Robert Farah in the first round, 1-6, 3-6.